In this blab from November 13, 2015, Michael Stelzner and guests discuss the top news in social media. 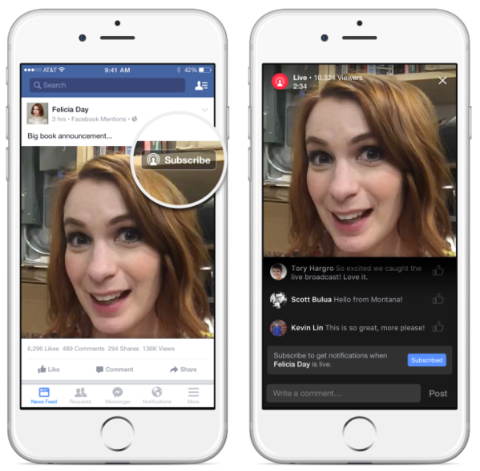 Topics include Pinterest’s new visual search tool (at 2:51), changes to Periscope (at 17:08), updates to local awareness ads and local business insights on Facebook (at 35.33) and the new Facebook Notify app (at 44:19). Subscribe to future shows here. SecureMySocial: This technology alerts you in real time when your social media activity may break the law, violate internal policies or cause professional or personal harm to you or your company. 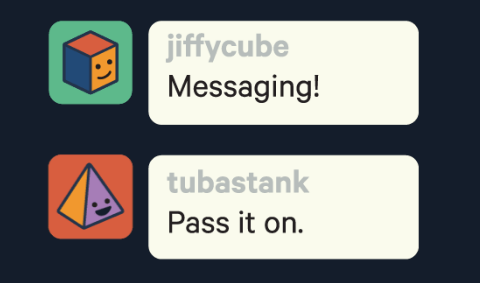 TouchSocial: This new TouchCommerce product helps companies reach customers and deepen conversations that began on social media with personalized online chat features. Customer Journey Maps and Buyer Personas: The Modern Toolkit for Marketing: Today’s buyers have more ways to interact with businesses than ever, but this doesn’t always translate to a positive customer experience. The complex nature of today’s buyer journey, with more touch points across multiple channels, can make enhancing the experience challenging. 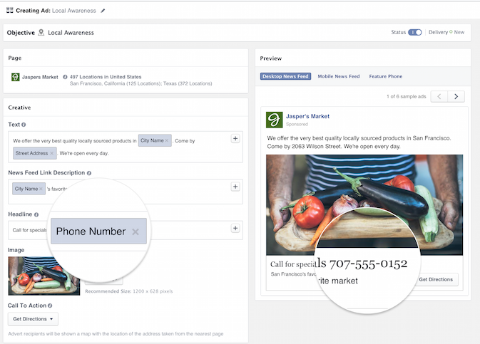 Discover how customer journey maps and buyer persona marketing can facilitate your contacts’ purchase decisions and improve the customer experience. Pinterest Ad Spend Up 7.7 Times Since January: Stats compiled by marketing data company 4C Insights show ad spending on Pinterest has grown 7.7 times since January 2015, as brands shifted their ad budgets from channels such as display and search to Pinterest ads. Clicks on Pinterest are up 6.5 times and click-through rates on ads have doubled since the beginning of the year. Repins and ad impressions have also grown as a result of Pinterest’s unique ability to integrate ads natively within users’ searches. Skyhook Wireless Location Services Survey: Mobile location network Skyhook Wireless and Research Now surveyed 1,000 mobile users on their use of location-based services and apps on mobile devices. 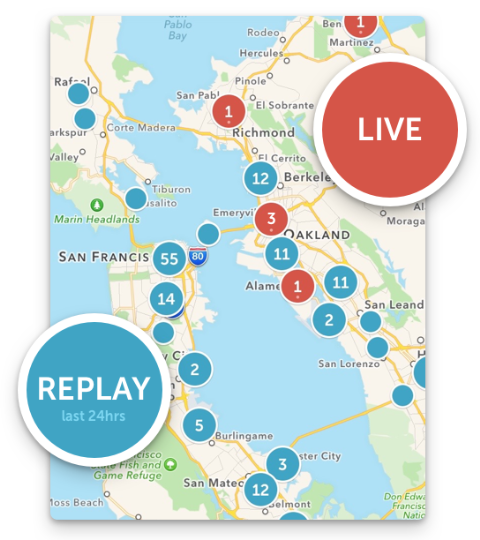 Eighty-three percent of those surveyed understand that location services are vital to an app. In exchange for disclosing this information, mobile app users expect location accuracy, relevant content and targeted offers. Privacy concerns (50%), seeing little value in sharing location data (23%) and drain on battery life (19%) are the top reasons why nearly 40% of those surveyed are hesitant to share their location data. Of the almost 20% who turn off location services for all of their apps, 20% do so in an effort to avoid advertising. B2B Video Content Marketing Trends Survey: Web Video Marketing Council, Flimp Media and ReelSEO surveyed 350 B2B marketing, agency and management professionals on their use of digital video content production and marketing. The findings show that 96% of B2B organizations are engaged in video content marketing and 73% say that video has positively impacted their marketing results. The study also provides insights on B2B online video distribution and its purposes within marketing programs. 4th Annual World’s 50 Most Influential CMOs Study: LinkedIn partnered with Forbes and ScribbleLive to name the world’s 50 most influential CMOs based on more than 100 million articles from news outlets, blogs and social media resources. They analyzed the public’s reaction to the CMOs’ publicly shared content, comments or company information, then created a proprietary score to rank the CMOs based on additional insights and data found on LinkedIn. Are Hashtags Overrated and Overused? : Locowise compiled three months of Twitter and Instagram data to explore how brands use hashtags in their posts, the number of hashtags used per post and the engagement rate compared to the number of hashtags used. Engagement rate on Instagram is highest (3.03%) for posts that use three hashtags and continues to decline after the third hashtag. The second best engagement rate (3.02%) is on posts with no hashtags at all. On Twitter, hashtags do not appear to result in any boost in engagement rate. The data shows that tweets without hashtags outperform tweets with hashtags and engagement declines with each hashtag added. Discover the newest and best ways to market your business with expert-led sessions and workshops covering social tactics, social strategy, content marketing, measurement, corporate social and social customer service. 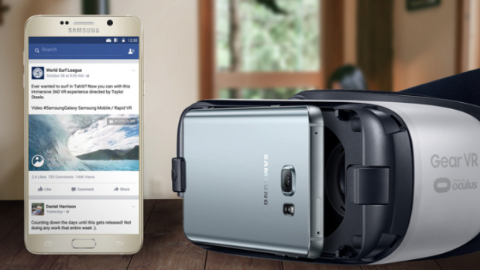 Click here to see what all the buzz is about. 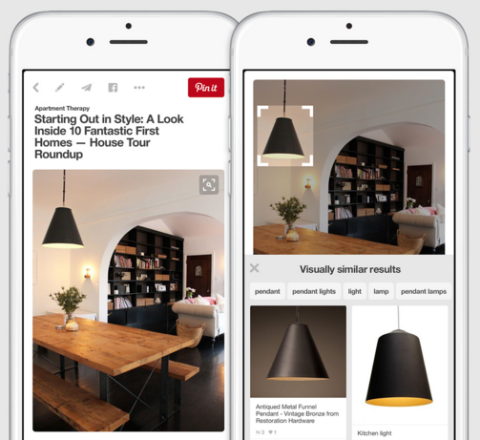 What do you think of the new visual search tool on Pinterest? 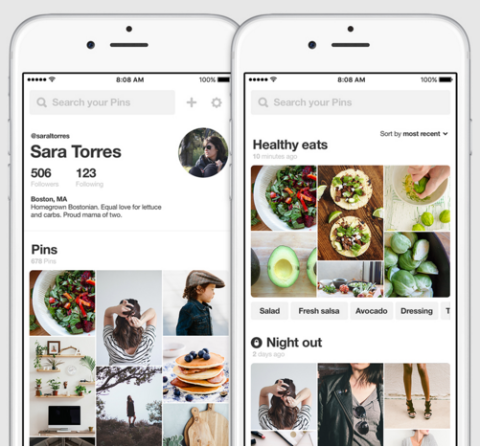 Have you tried using visual search on Pinterest? Please share your comments below. 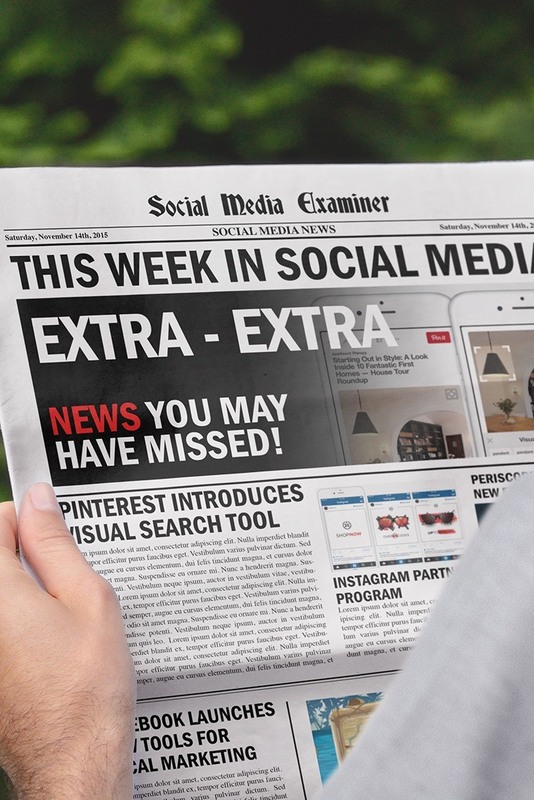 Pinterest Launches Visual Search and other social media news for November 14, 2015.